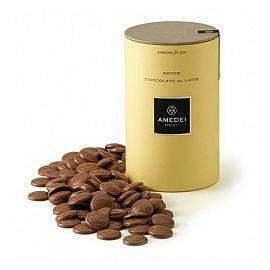 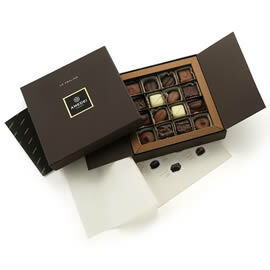 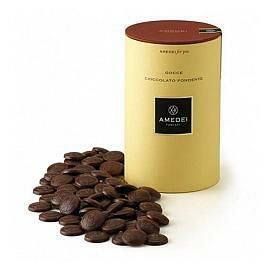 Amedei Dark Chocolate Drops, Superior 65% dark chocolate couverture drops for desserts, baking and decorations. 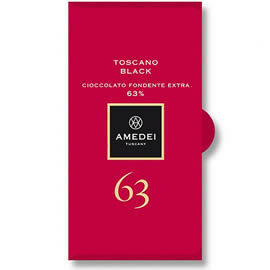 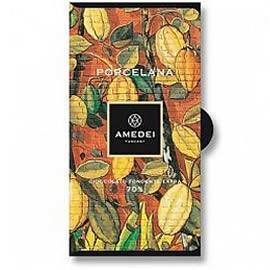 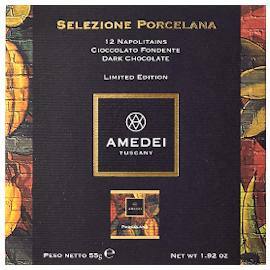 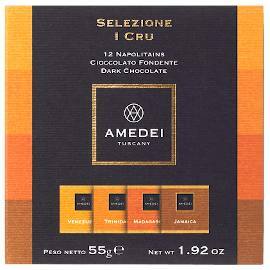 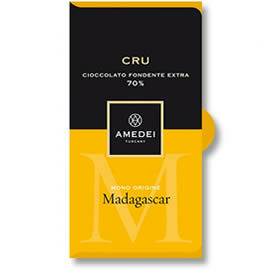 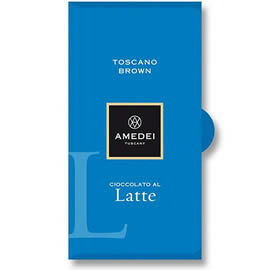 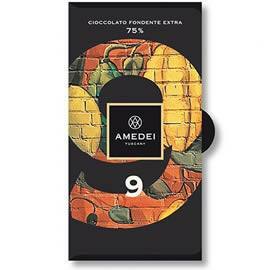 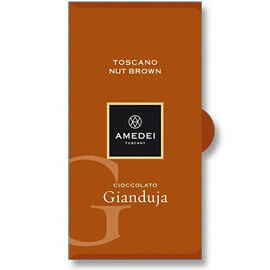 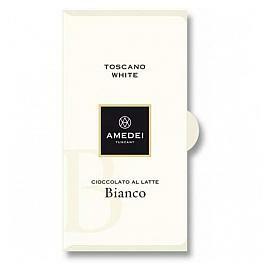 Amedei for you Cioccolata In Tazza Hot Chocolate, flaked chocolate, created from 63% cocoa, dark chocolate. 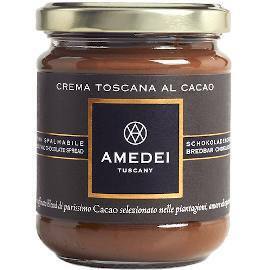 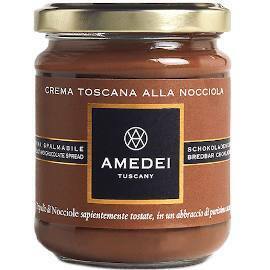 Amedei Crema Toscana Al Cacao Dark Chocolate Spread, a rich, dark chocolate spread combined with a minimum 50% of high quality hazelnuts.